It also oﬀers Masters of Law in Human Rights [LL.M. (HR)] in the two-year full-time duration. University Law College Utkal University is well equipped with state-of-the-art facilities provided to its students. University Law College, Bhubaneswar. Contact (M): 7008955045. Each team shall comprise of three (3) members ONLY out of which two (2) will be speakers and one (1) researcher. It may also consist of two (2) members, both of them being the speakers and one of them shall appear in the researcher’s test. Each Law College/ University shall be eligible to send one team. Team should not disclose the identity of their institution in course of proceedings in the courtrooms; such disclosure shall invite penalties including disqualification. Each team shall be provided with a team code upon the completion of successful registration. 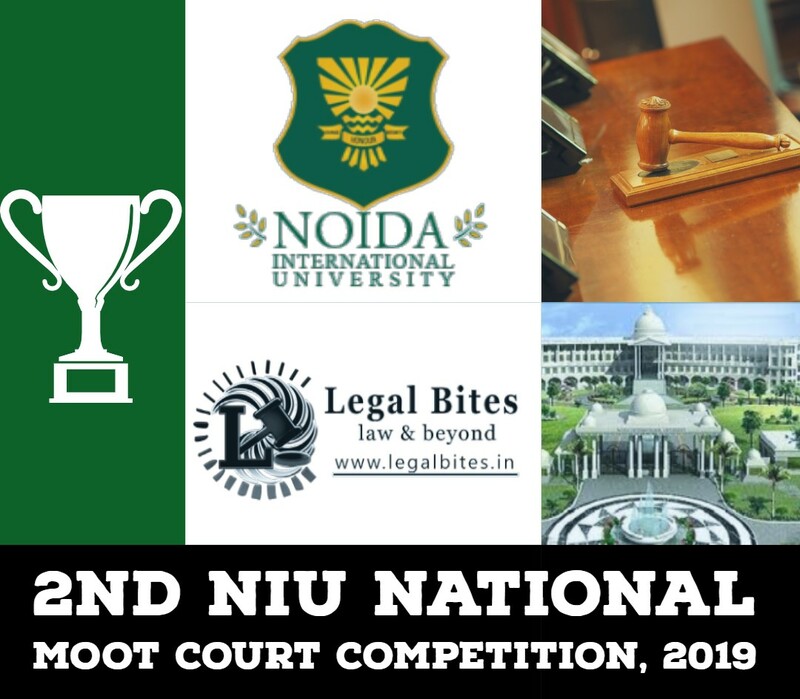 The interested teams are required to register for the event provisionally by sending an e-mail to “ulcmootcourtsociety@gmail.com” with the subject “Provisional Registration for Antarik Sarkar National Moot Court Competition-2019”. The mail shall contain the (a) Name of the Institution and (b) Composition and Position of the participants. The organisers will send a confirmation mails upon the receipt of provisional registrations to 16 teams on “first come first serve basis”. A registration fee of Rs. 4000/- is to be sent by way of NEFT or Demand Draft (DD). No registration will be accepted without the receipt of Demand Draft/NEFT payment. Winner Team Award: The winning team will receive a trophy and cash prize. Runners-up Award: The Runners-up will get a trophy and cash prize. Best Student Advocate: Best Student Advocate will get a trophy and cash prize. Best Memorial Award: Best Memorial Awardee will get a trophy and cash prize. Best Researcher Award: Best Researcher Awardee will get a trophy and cash prize. 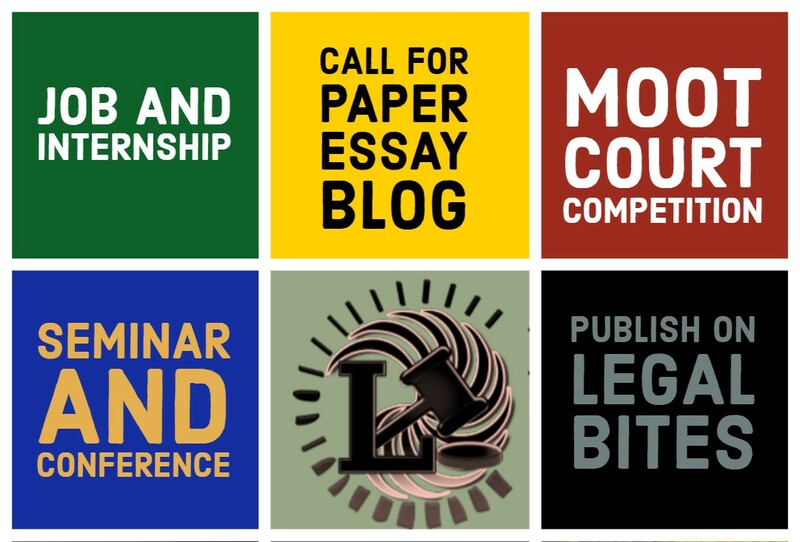 Any queries regarding Moot Proposition and memorials may be addressed to “ulcmootcourtsociety@gmail.com”. Any queries regarding accommodation may be addressed to Himansu Ranjan Swain (Mob-7008152690).